A long-running dispute between Whatsonstage co-founder Terri Paddock and the theatre website’s American owners has been settled out of court. Earlier this year, an employment tribunal found that Paddock had been unfairly and wrongfully dismissed from Whatsonstage, where she had worked for more than 16 years. She was dismissed from the position of editorial and managing director in December 2013  and began legal proceedings shortly after. A remedy hearing to determine her compensation was scheduled for October 16, however a statement from Paddock confirmed the claim had been settled privately. The terms of the private settlement have not been disclosed. The maximum compensatory award for unfair dismissal within an employment tribunal hearing is £78,335. 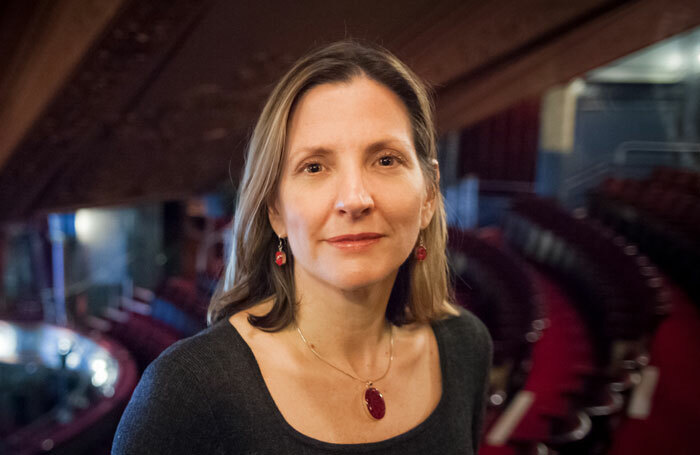 Gretchen Shugart, chief executive of Theatermania – which owns Whatsonstage – confirmed the claim had been resolved but did not want to comment further.